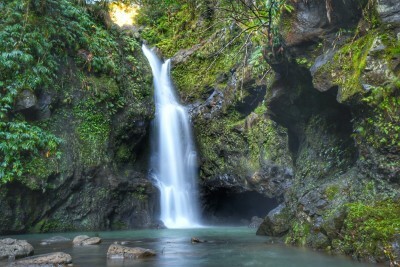 Home>Maui Private Tour>Road to Hana-One of the world’s most amazing road trip. 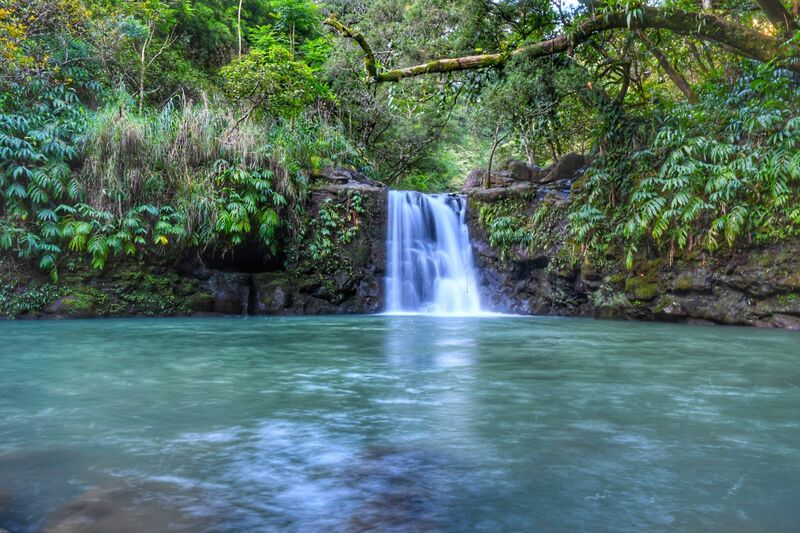 This 12 hours Road to Hana private tour makes your Maui trip special. 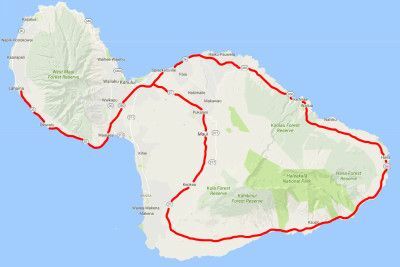 This is one of the world’s most scenic drives. 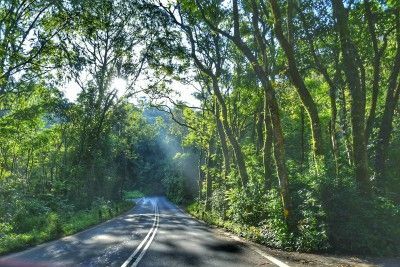 The Road to Hana in Maui has 620 curves, 59 bridges. Along the 53-mile route, you will see stunning waterfalls, and black sand beach, colorful rainbow eucalyptus trees and some of the most incredible seascapes. 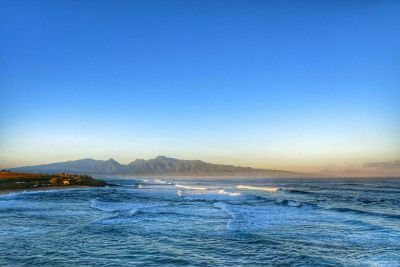 Come for the road trip, custom private tour with Hawaii Real Nature. 8 hours half way to Road to Hana or 12 hours a full day, Road to Hana to see whole East side of Maui. Road to Hana, look for sea turtles on the beach.